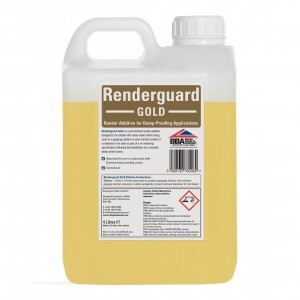 Renderguard Gold is a concentrated admixture for use in sand-cement renders after the installation of a remedial damp-proof course. 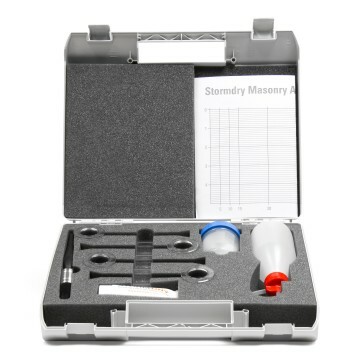 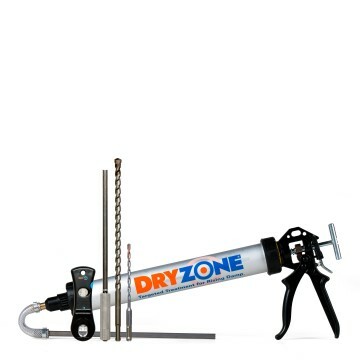 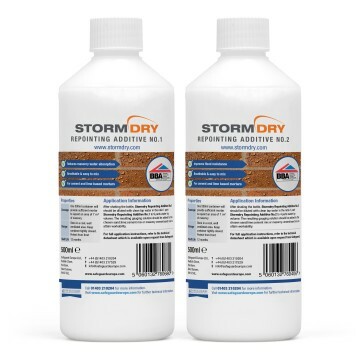 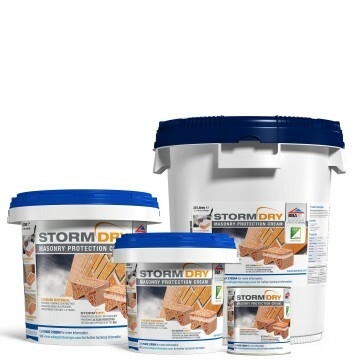 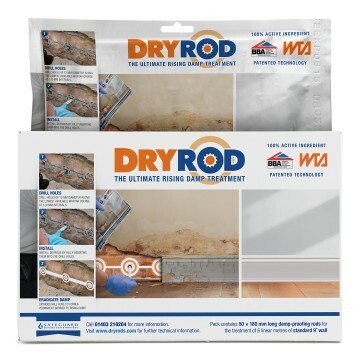 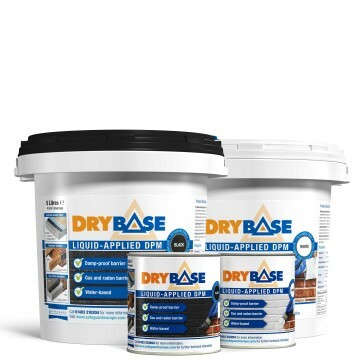 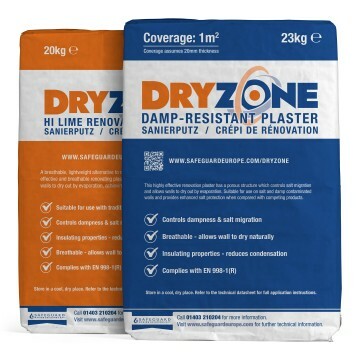 When a new damp-proof course has been installed it will normally be necessary to hack of salt contaminated plaster and to replaster using a salt-resistant render. 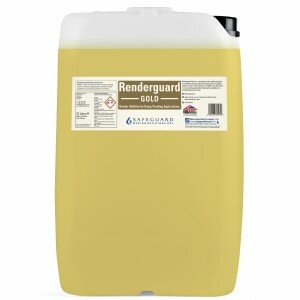 Such a render can be formed by using a mixture of sharp sand and cement guaged with diluted Renderguard Gold. 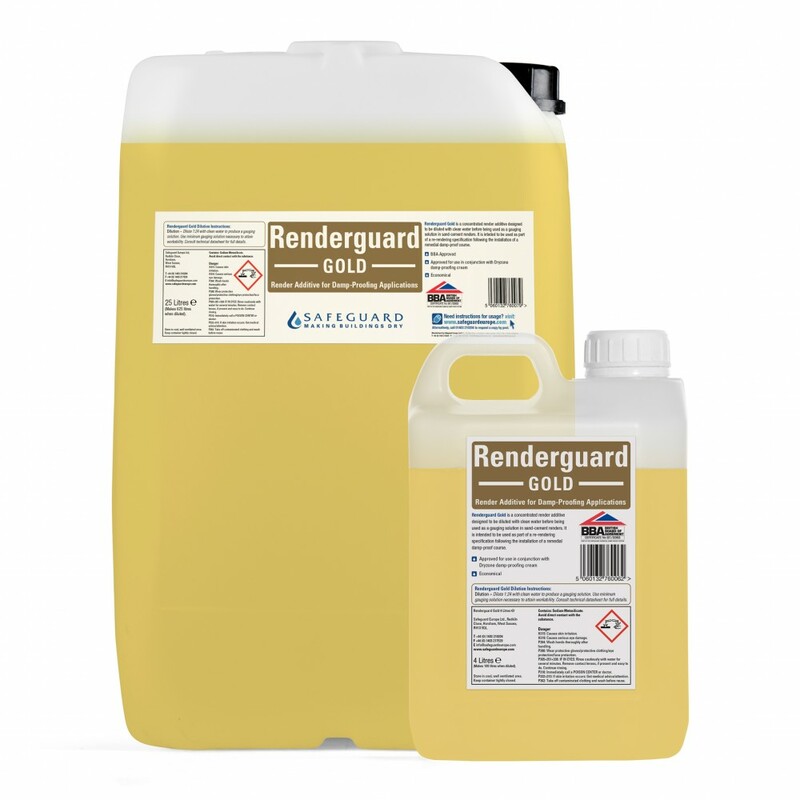 Renderguard Gold is BBA approved for use as a replastering additive as part of the Safeguard damp-proofing system. 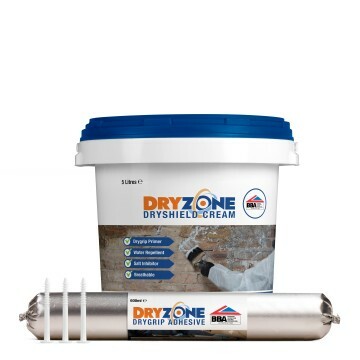 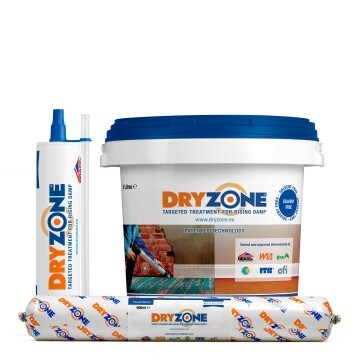 Consideration should also be given to the use of Dryzone Renovation Plasters.